Now and Forever! This is the show which launched the blockbuster musical movement and played 18 years on Broadway. 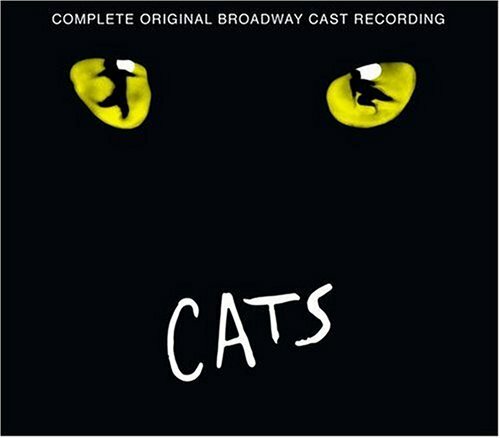 The unsurpassed original Broadway cast recording features the sensational Betty Buckley and her unforgettable rendition of the worldwide phenomenon hit, Memory.